We offer a number of regular open Emergency First Aid Courses in Manchester, Wigan and Bolton. The courses are £85 per person plus VAT. Do you have a group of people who need Emergency First Aid Training at Work? Click the button below to see our company course prices. 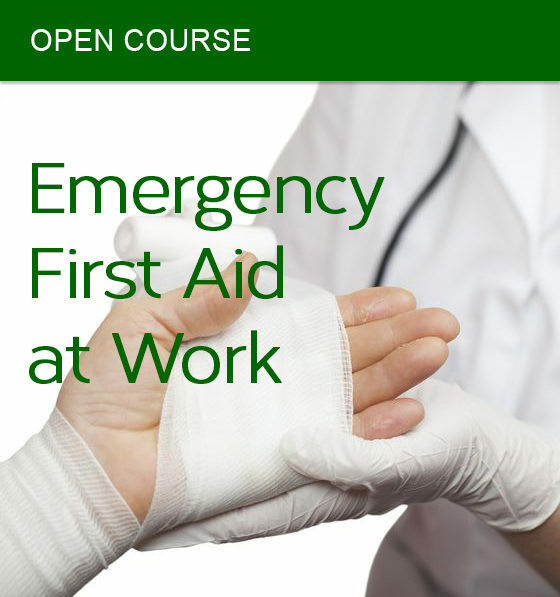 This one day course is a fun-packed training day where practical participation is essential – so come prepared to get down on the floor and act out injuries! This exciting course has been developed to help learners retain information better by relating it to individuals workspace and everyday life. 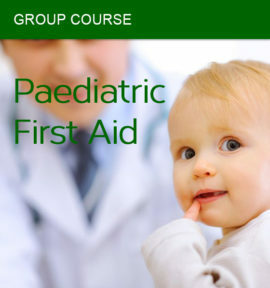 On successful completion of the Emergency First Aid course each delegate will receive a certificate which is registered with the awarding body.